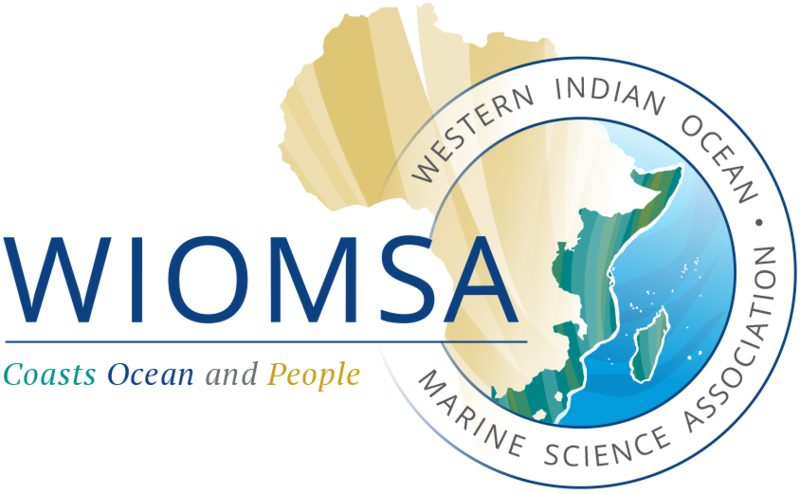 Ninth WIOMSA Scientific Symposium: An update! We would like to inform you that the review and the notification of the presenters on the status of their abstracts will be completed by 15 July 2015. We would also like to announce that participants can now apply for funding to attend the 9th WIOMSA symposium. Due to the large numbers of abstracts that have been received for this symposium, it is anticipated that the requests for support will be more than previous Symposia. To allow for more participants to benefit from the support provided, only partial support (ticket or accommodation) is available for poster presenters and most of the oral presenters. Special consideration to receive both ticket and accommodation support, will be given to students from the region whose abstracts have been ranked highly by the Scientific Committee and have been selected for oral presentation. Please note that it is not possible to support all the participants, so you are encouraged to look for funds from other sources. Whether or not it is a student presentation, if it is a student presentation, provide details such as your University, supervisor, degree programme (MSc or PhD), expected year of completion and registration number. The requests for funding should be submitted via email to secretary@wiomsa.org by 31 July 2015. Can you advise please whether final decisions have been made regarding acceptance of abstracts? Can an update please be provided concerning final decisions made regarding acceptance of abstracts for the Ninth WIOMSA Scientific Symposium? Can you advice please when final decisions have been made about the acceptance (or not) of our abstract, which are still in review apparently ? Please confirm to secretary@wiomsa.org that you still have not received the decision on your abstract.